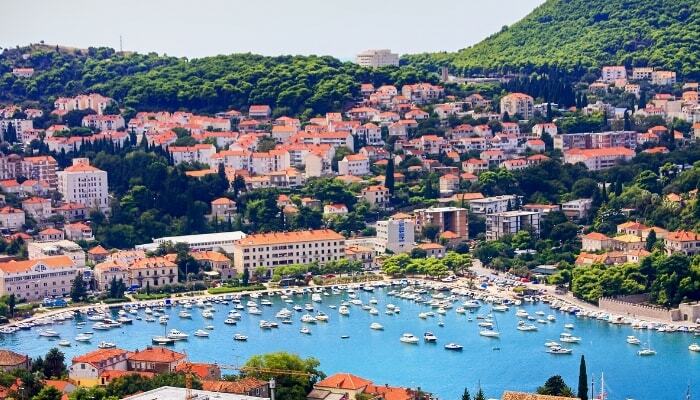 If you are day dreaming about a holiday in Croatia but you just can’t decide if you should go for city charm or island tranquillity, then a Croatia twin-centre holiday can offer you the best of both worlds. Dubrovnik is one of the most unique cities in the world. Just imagine all the beauty than an ancient city can offer, surround it by an impressive medieval city wall that you can walk for the entire length, imagine a beautiful, sparkling sea on one side of this city and a picturesque mountain on the other. Now imagine that there are no concrete tower blocks anywhere to be seen. Finally, add more than 7 hours of sunshine a day, and you’ve just imagined Dubrovnik. 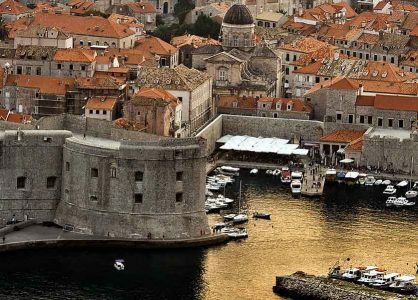 It is no surprise that Dubrovnik is an UNESCO World Heritage site, as there is an abundance of exquisite architecture to be found within the 2km of city walls. Although most of the city’s monuments are built in Baroque style, there are also Gothic and Renaissance monuments to be found in this interesting mix of architectural styles. 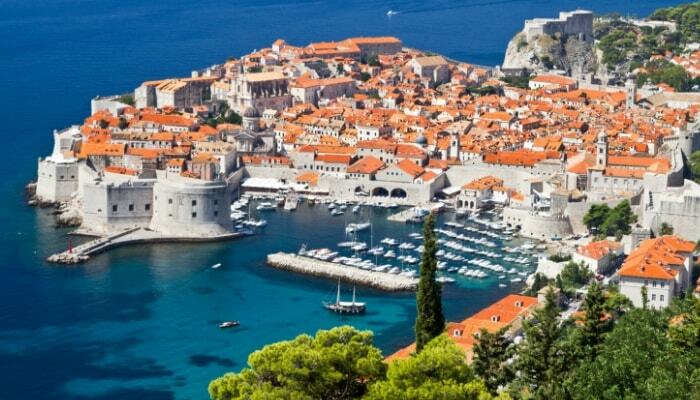 Dubrovnik counts no less than 80 churches, including a cathedral, monastery, synagogue and an orthodox church. The most famous churches include the Church of St Blaise and the Cathedral of the Assumption. There is no shortage of palaces, squares, fountains and museums here either. And the best part is that you don’t need a car, taxi, bus or bike to admire all these gems, as the car free Old Town offers you everything within walking distance. 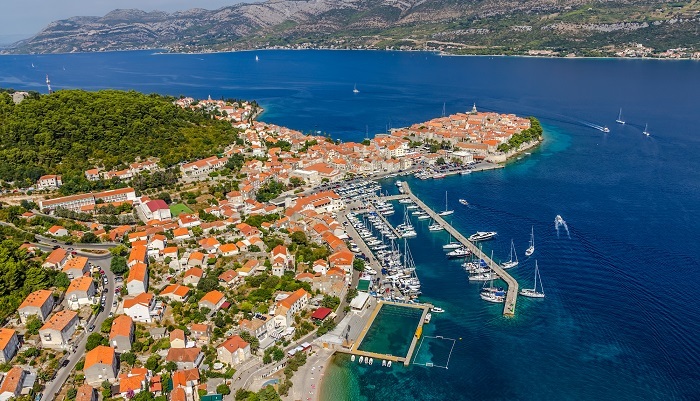 After enjoying the sights, trying the local cuisine and maybe even spending some time on Dubrovnik’s famous Banje Beach, it is time to head off to the second part of your twin centre holiday in Croatia, the romantic island of Korcula. Korcula is one of the greenest Dalmatian islands, thanks to its many olive groves, vineyards and dense forests. Along the shore you will find plenty of quiet coves dotted with small pebbly and sandy beaches. The southern side of the island offers over 200 caves, which are very interesting to explore. Wine lovers may already be familiar with Korcula’s very special white wine called Grk, a wine so prized that it makes champagne look common. Not only its flavor is unique, but also its story. It comes from a type of vine that is unable to reproduce and is grown, against all odds, on special terraces on just one small part of the island that offers the perfect conditions. Nothing is ordinary on this sundrenched Mediterranean island. From the 2000-year-old olive trees to the interesting mix of Renaissance, Baroque and Venetian architecture. 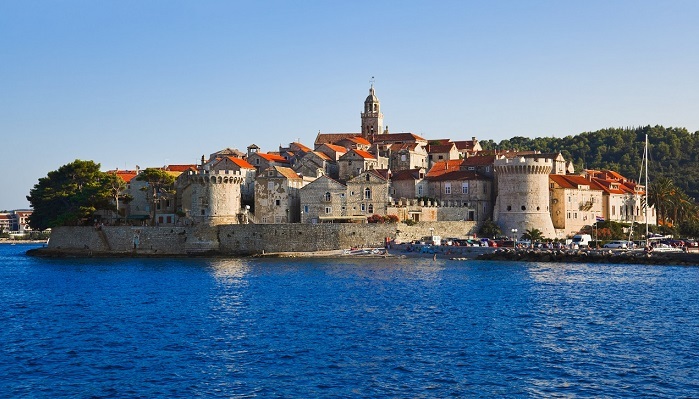 Surprisingly, there is no mass tourism, which means that visitors can truly experience the unspoilt beauty of Korcula. Why not follow a wine trail or visit an authentic food market where the locals offer homemade specialties such as cakes, honey and cheese, or hop on a taxi boat to one of the small, uninhabited islands nearby? The possibilities are endless. 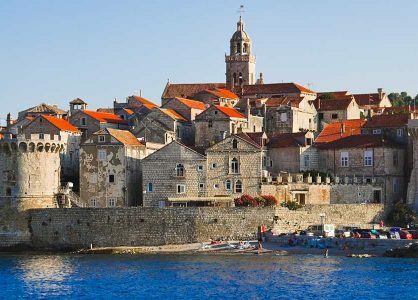 Korcula town is the biggest town on the island, offering narrow cobble stone streets and a lovely old square with a beautiful cathedral. It looks a lot like Dubrovnik, smaller but just as charming, offering a perfect ending to your twin centre holiday in Croatia. 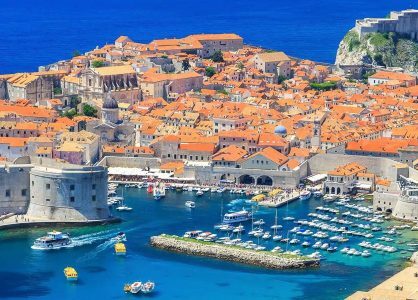 We offer Dubrovnik and Korcula twin centre holidays for 7 nights from £829 including flights, transfers and 4 star hotel accommodation.